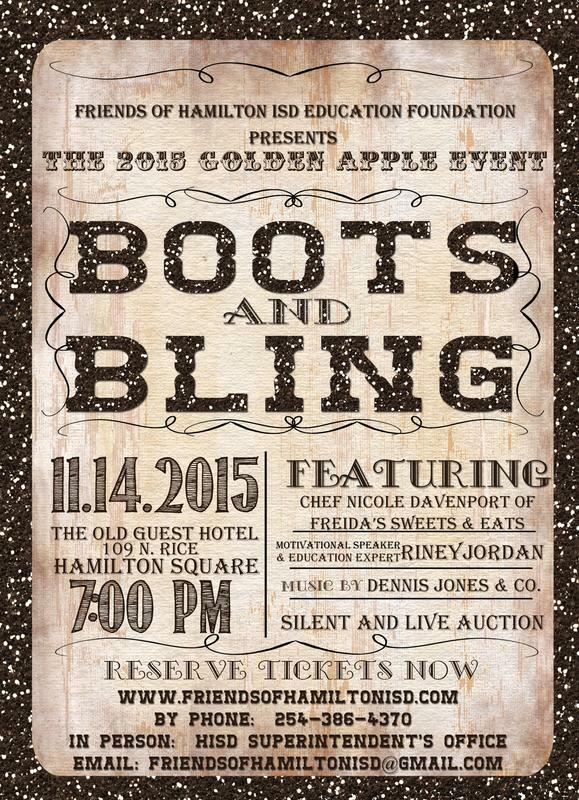 Enjoy Dinner, Entertainment by the Dennis Jones Band, Silent and Live Auction at the 2018 Boots and Bling Fundraising event hosted by Friends of Hamilton ISD. 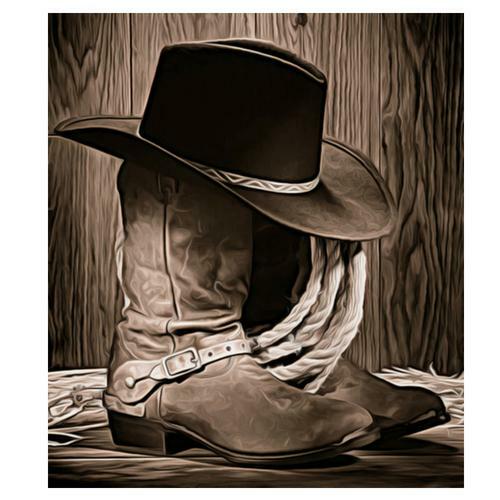 Enjoy a Steak Dinner served by J&M Catering, Dennis Jones Band, Silent and Live Auction at the 2017 Boots and Bling Fundraising event hosted by Friends of Hamilton ISD. 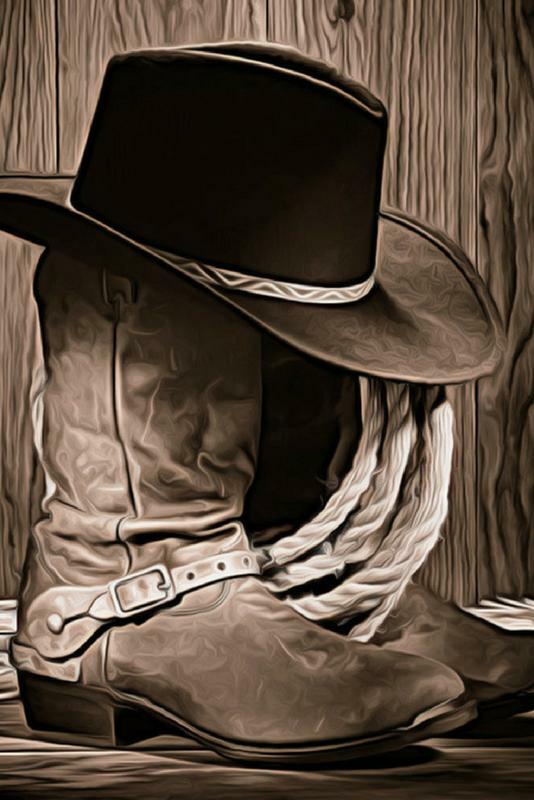 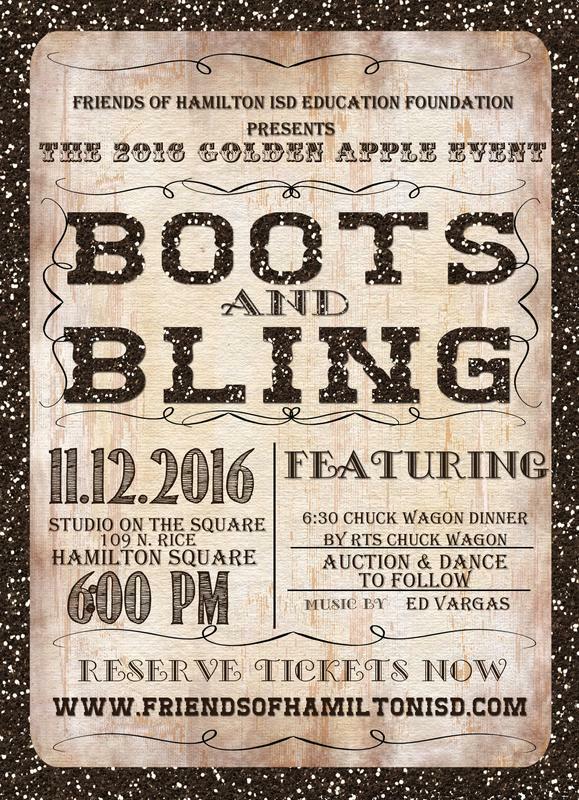 Enjoy a Chuckwagon Dinner, Dance, Silent and Live Auction at the 2016 Boots and Bling Fundraising event hosted by Friends of Hamilton ISD.